At Energy Saving Lighting, we’re dedicated to helping our customers choose the best lighting option for their needs. To help in this process, we’ll be publishing a product spotlight each month, highlighting a product we think our customers will enjoy. 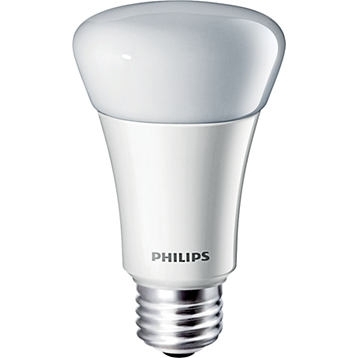 This month, we’re shining the spotlight on the Philips 11 Watt A19 LED Bulb. 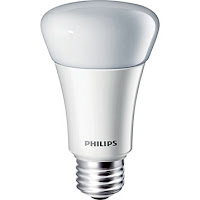 This LED light bulb replaces incandescent light bulbs up to 60 Watts, and really makes a perfect replacement for any 60 Watt incandescent lamp because of its light output of 800 lumens. The bulb is suitable for use in dimmers and damp locations, but you’ll want to avoid using it for wet location environments, it is listed for damp locations like your screened in or covered porch, just be sure it is not in direct contact with water. Also using in and enclosed fixture can dramatically reduce the life of the bulb. One of the things that impresses us the most about this lamp is its long life. After 25,000 hours of operation, this bulb is still rated to put out about 70 percent as much light as it did brand new. That long life means this bulb is a great value: If you burn your bulb an average of 12 hours a day, the bulb will last for more than 5 years, saving you $107.75 over an incandescent bulb with the same light output. That’s a great deal, considering that this bulb only costs $19.69. Additionally, this bulb has no lead or mercury, so when it’s time to dispose of it, you’ll be able to do it without harming our environment. With a color temperature of 2700K, this bulb offers a warm white light that is great for reading or relaxing. 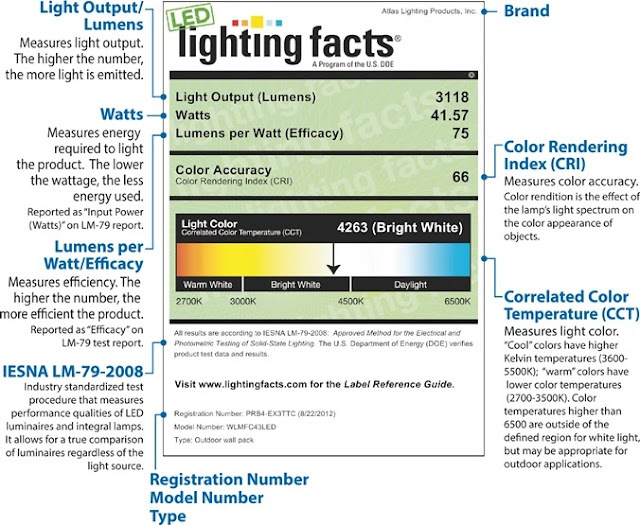 A bulb of this color temperature is one of the best at replacing incandescent bulbs because it offers a similar inviting and comfortable atmosphere.